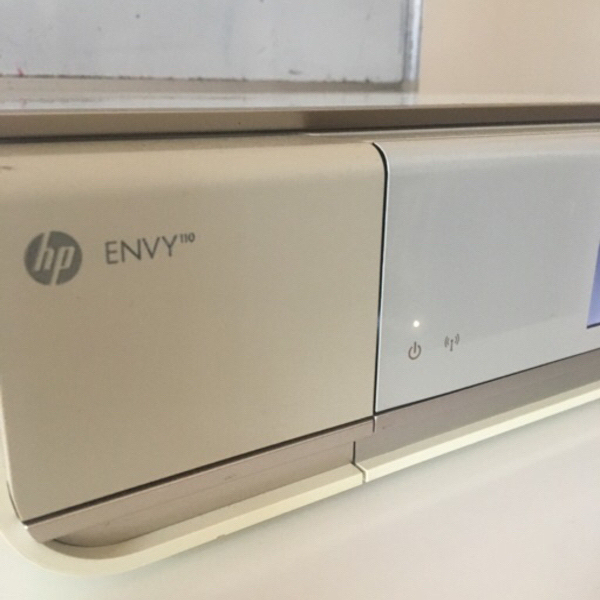 HP Envy 110 e-all-in-one WiFi printer with flatbed scanner and web print. 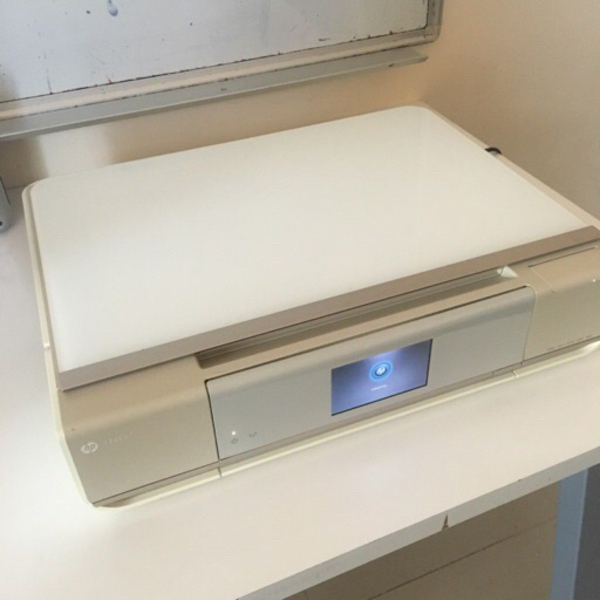 You can print directly from Internet. In clean working condition. Includes power and printer cable. No ink cartridges.